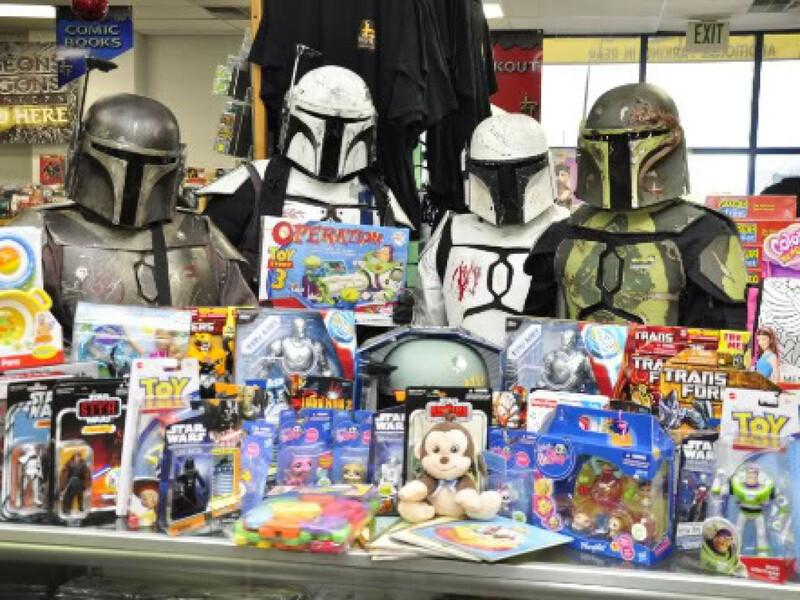 Mandalorian Mercs members driving a Shriek-Hawk Mandalorian speeder. 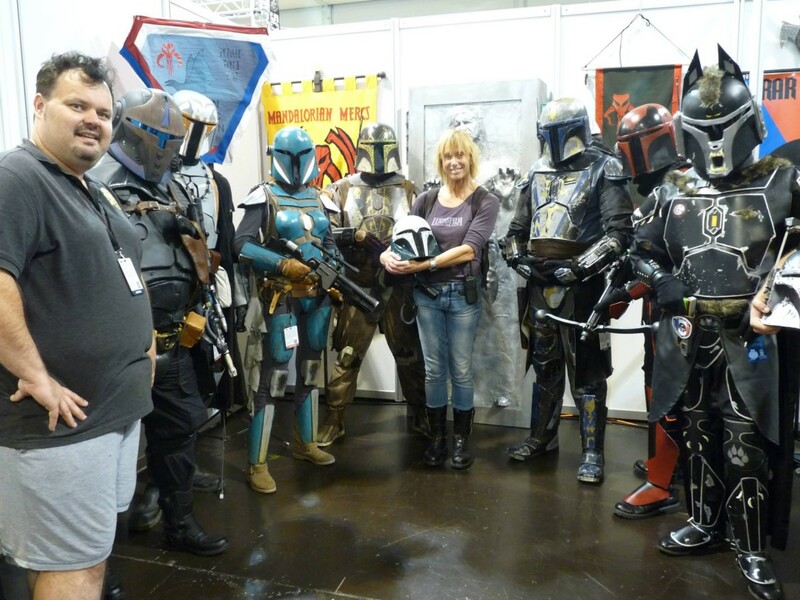 The project started out as a challenge to me by members of the Mandalorian Mercs Costume Club, in response to a much smaller speeder bike prop I had built for MMCC’s exhibit area at Celebration Europe in 2012. While members wanted something bigger, there just wasn’t any information on large Mandalorian-specific speeders, so my initial plans hovered around building a converted military version of either the V-35 Courier or V-19 Gian landspeeders from the Star Wars films. In preparation for the build, I had spent several months collecting every shred of reference data I could on these speeder models. Being a stickler for replicating details, I didn’t want to miss anything and potentially ruin the project for everyone. 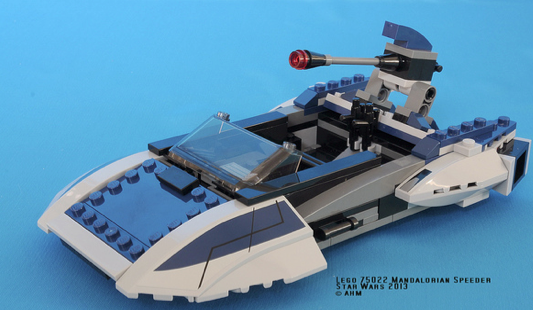 It would be early in 2013 that I started seeing images emerge online of a new LEGO playset labeled “Mandalorian Speeder.” Using the images I had found, it immediately became clear that this design came directly from episodes of The Clone Wars animated series. 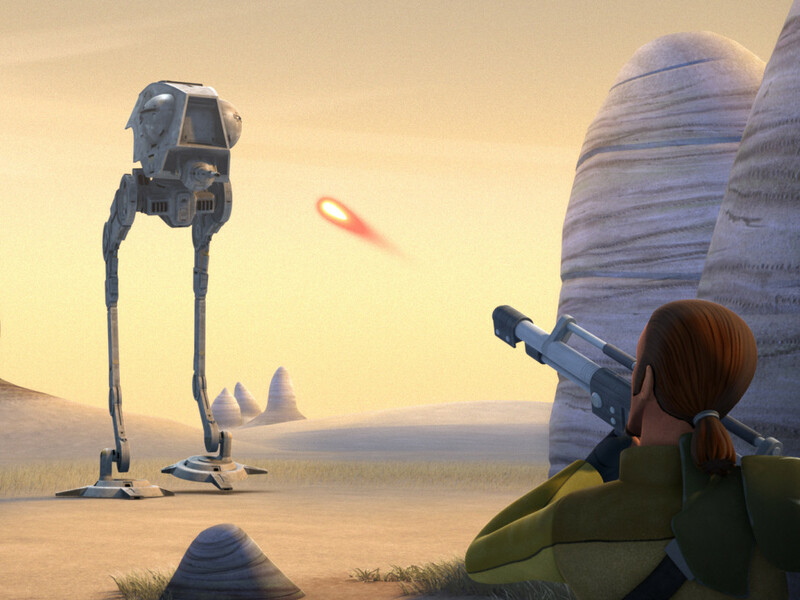 Burik’alor-class speeder from Star Wars: The Clone Wars Season Five. 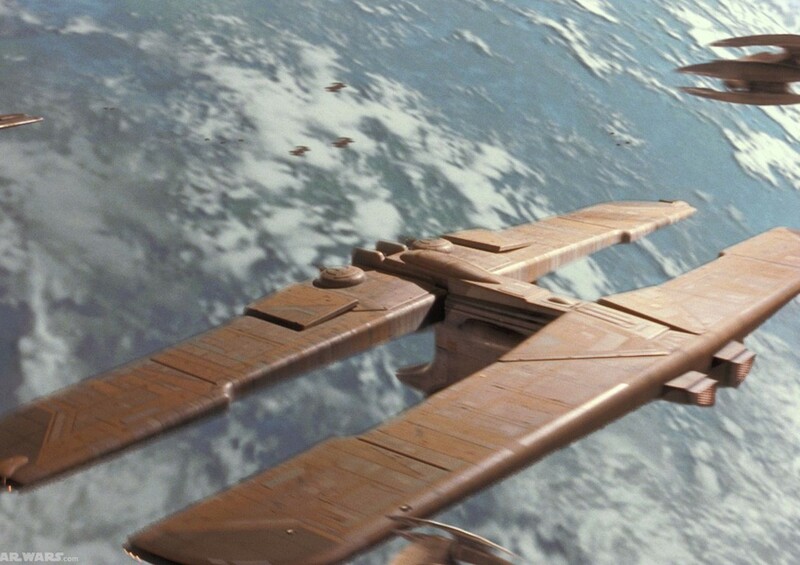 So I did a good bit of Internet research, grabbing screenshots of the speeder when I could find them. 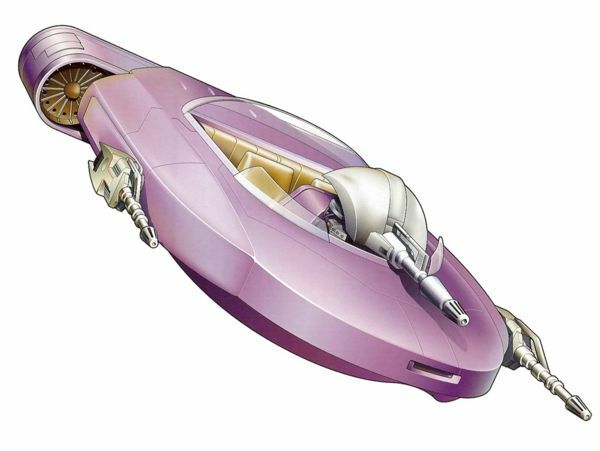 At one point I finally came upon some concept artwork for the exact speeder used in The Clone Wars, and that proved to be an extremely valuable reference item. 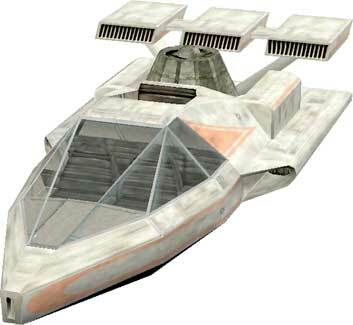 Concept art for the Burik’alor-Class airspeeder, probably the second-best reference for the entire project. With references gathered, I started writing up an ingredient list based off what I knew I’d need to produce this as a full-sized, drivable vehicle. First things first, I had to find some sort of working ground vehicle that could be modified into the speeder and not lose its drivable functionality. 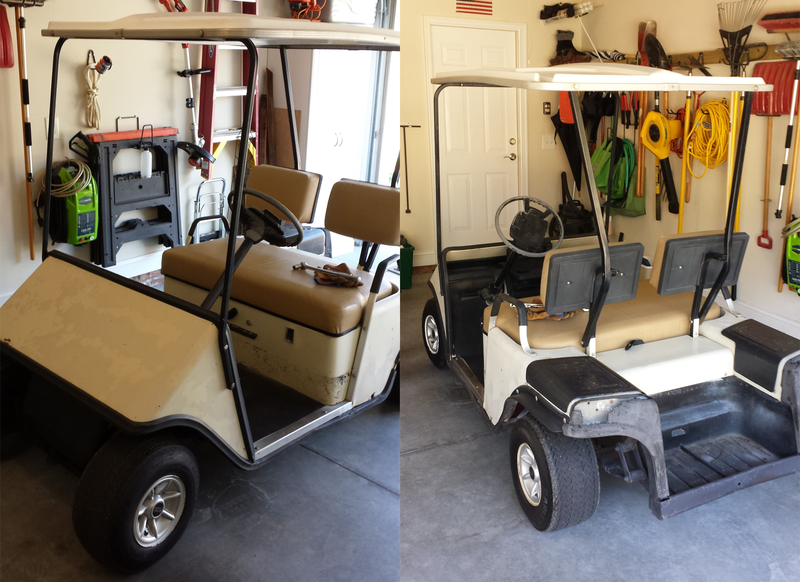 To do this, I decided on using an old EZGO marathon golf cart as it had a stronger steel frame versus a newer aluminum frame. 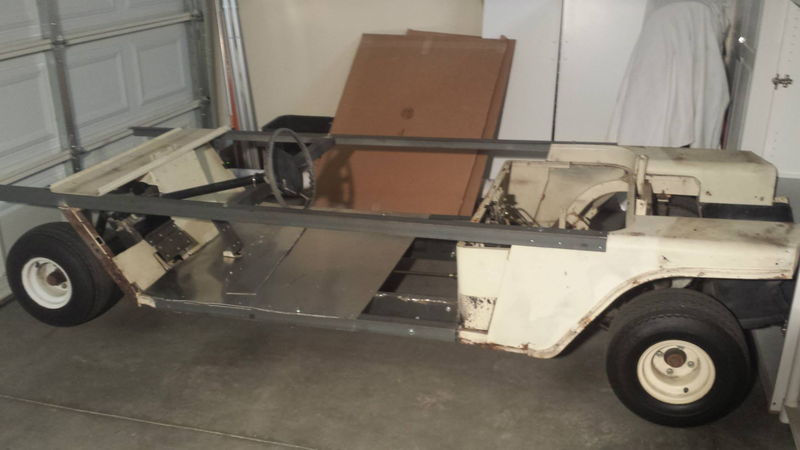 This project started with an old EZGO golf cart from 1987. After two months of cutting, welding, and bolting, the EZGO cart was successfully turned into the landspeeder chassis. Now it was time to start working on the body, and I was understandably a bit nervous at this point because all I had to go on was a toy and concept art. That’s not much when you’re creating an entire vehicle body, but those two items were better than nothing. 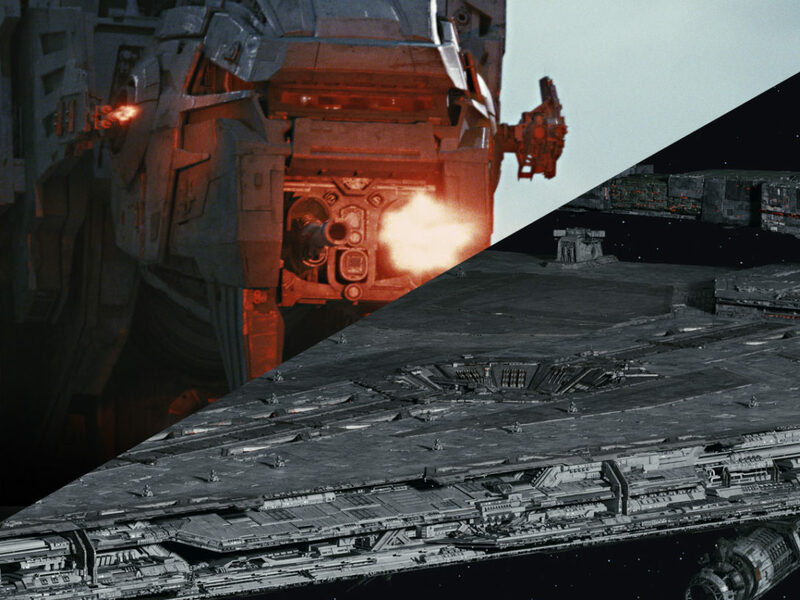 I also didn’t have the luxury of computer-controlled C&C machines, laser cutting machines, mills, lathes, or any of those awesome tools that made building a vehicle of this type much easier. All I had was a decent assortment of hand tools, power tools, rulers, cardboard, and a pencil. That means almost every square inch of this vehicle was handmade. 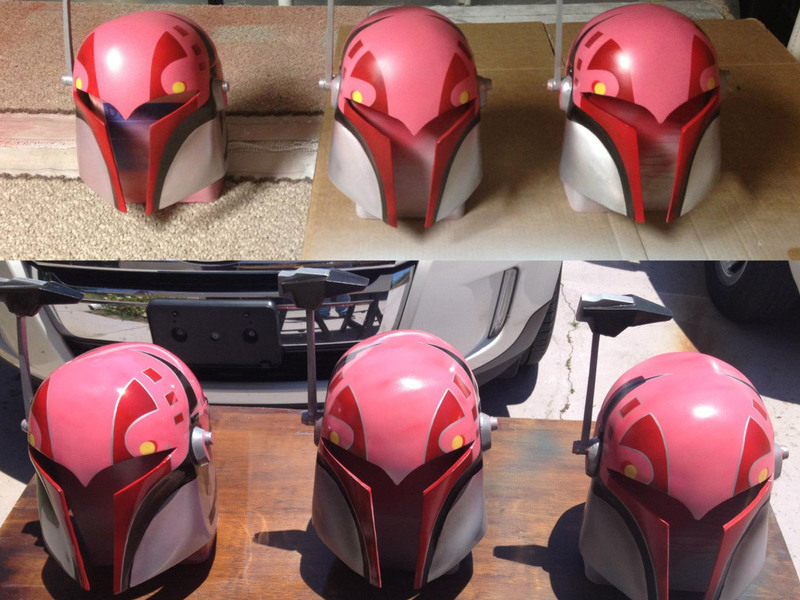 Luckily, I did have over a decade of experience making custom Mandalorian armor patterns, and that knowledge was invaluable for this project. Every pattern was hand-measured and drawn before being transferred to wood paneling, which was also cut by hand. The speeder’s wooden skeleton completed, it took two months of measuring and patterning before I was happy with the shape. With the skeleton now completed, it was turning late April of 2014 and the perfect time to start pouring the urethane foam that makes up the front half. I had been struggling with how I could sculpt the complex curves of the front. After doing a large amount of online research, I found several examples of car bodies carved out of two-part urethane foam before being covered by resin and fiberglass. The great part is that urethane foam is pourable: simply mix equal amounts of part A and part B, shake, and pour! After about 10 minutes it’s set enough to work with…but it can get really hot from the catalyzing process that cures it. You can easily cut it with a handsaw, sand it down with an orbital sander, and create details with a rasp. One-gallon freezer bags for mixing and applying 2-part foam, a hand saw, and a orbital sander are the main tools needed. 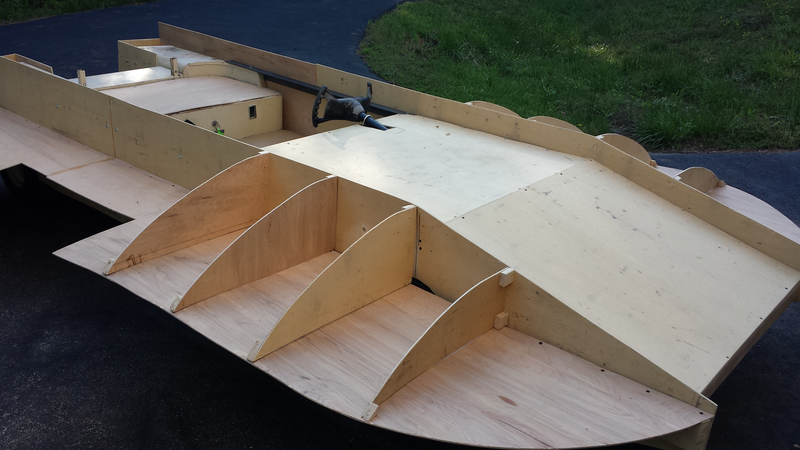 Once the front was all shaped up, it was time to move down to the middle and rear areas. I used one-inch-extruded foam insulation sheets to make the center body panels, and stacked two-inch foam sheets on each other to carve down into engine nacelles. Getting the curves and angles correct on both sides was extremely difficult, because I had no templates to replicate that from. Because this vehicle would have some customization too it, I decided not to taper the engine outlets as much as the concept art. Instead I gave them a more angular and squared appearance, similar to 1960s muscle cars. Once the foam was all carved out, I used sheetrock joint compound as poor-man’s body filler and smoothed out three layers over the foam before painting on three layers of white glue as a sealant. Used rear-end, cleaned and refurbished. 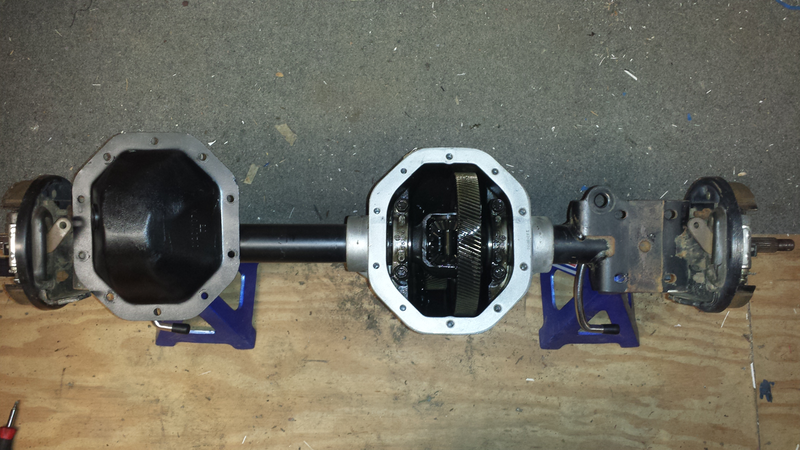 In the middle of all this I had to replace the stock rear end with a newer model I had refurbished and modified to fit. I also installed a custom nine-horsepower electric motor, programmable motor controller, and upgraded the voltage to 48 volts. This gave the speeder a top speed of around 18 mph at full capacity, and a “parade” speed of 3 mph. 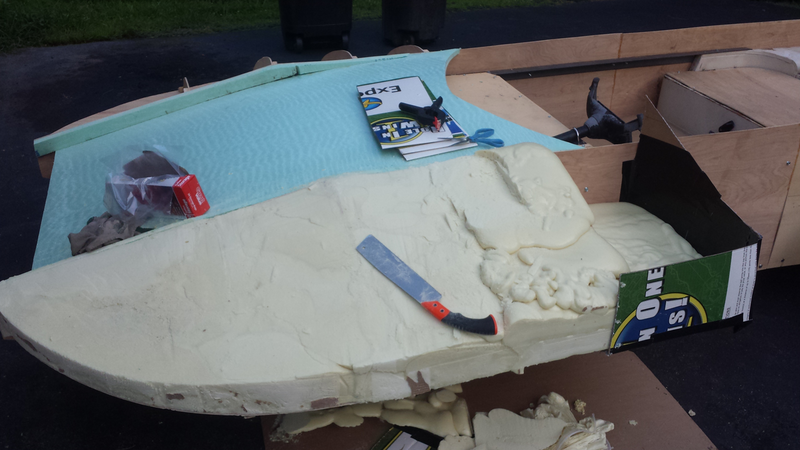 Foam body covered with layers of joint compound and partially diluted white glue. 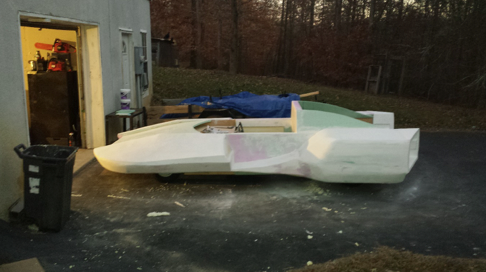 Next stop, fiberglass and resin! A local MMCC member with fiberglass experience helped me start the lay-up process with fiber and resin. Since it was now winter, I was lucky enough to find a catalyst that cures in sunlight. 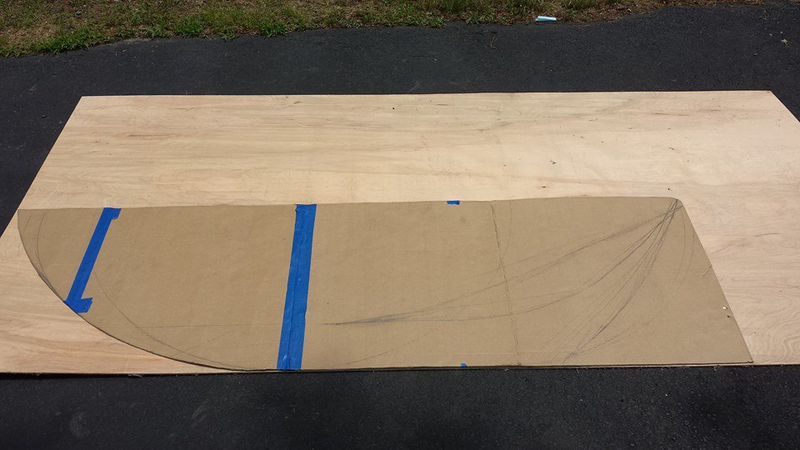 So I would lay up fiberglass in the basement garage before rolling the speeder out onto the driveway to cure. Testing the touchscreen & Raspberry Pi in the center console. On top of the exterior, I also had to work on the interior cockpit area. A dash and center console — carved from foam and plastic and covered in carbon fiber — both housed the speeder’s electronics. 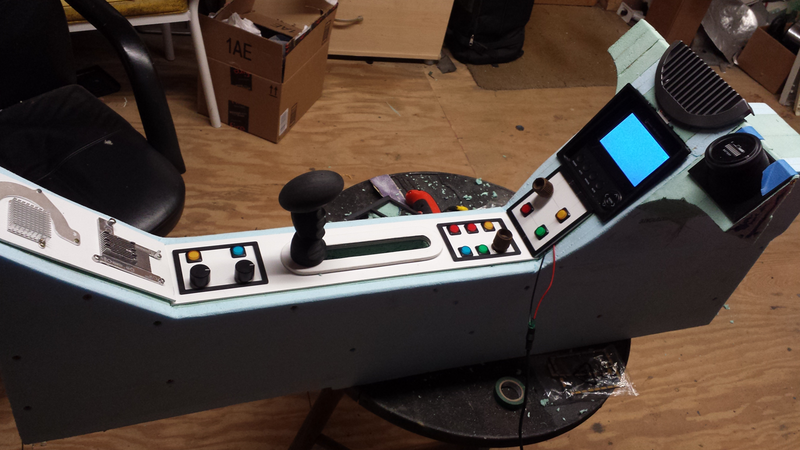 The speeder currently has an onboard digital readout screen, Raspberry PI computer + touchscreen, Bluetooth & WiFi capabilities, and a two-speaker 400-watt audio system for sound effects. A custom Lexan windshield was attached, and local MMCC members helped with the painting. 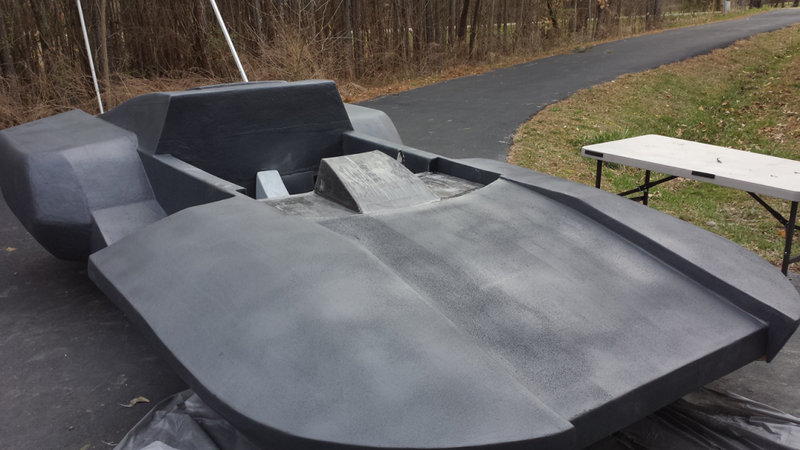 Fiberglass/carbon fiber applied and surface primed. This was right before the sanding and gel-coat phase. The name Shriek-Hawk comes from Legends material, and is described as a predatory bird native to Mandalore and known for its prowess as a hunter. A fitting name for a light military vehicle. 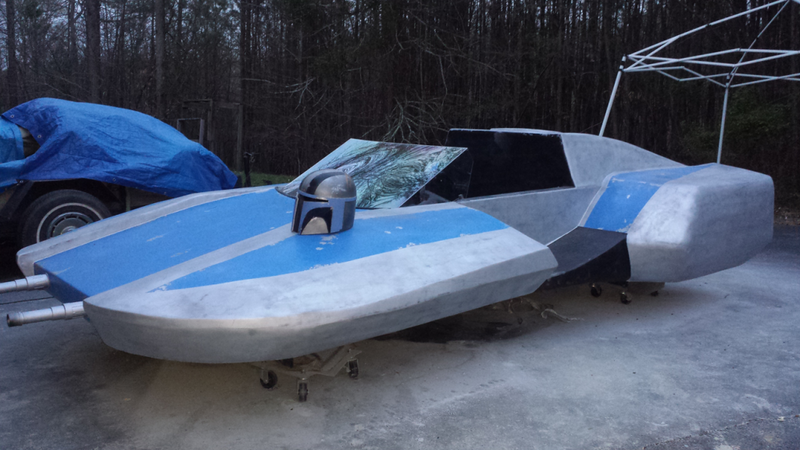 Seven-feet wide by 14-feet long, the Shriek-Hawk is a full-sized and functional Star Wars vehicle. My favorite part of this project was getting the chance to give Dave Filoni (supervising director of The Clone Wars and executive producer of Star Wars Rebels) a ride through the Anaheim Convention Center the day before Celebration Anaheim opened. I don’t think I’ve seen anyone with that big of a grin on their face. 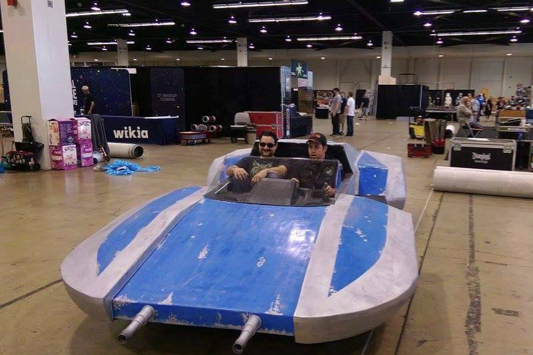 Dave Filoni going for a ride in the Shriek-Hawk before Star Wars Celebration Anaheim. His trademark Fedora couldn’t take awesomeness of this magnitude. 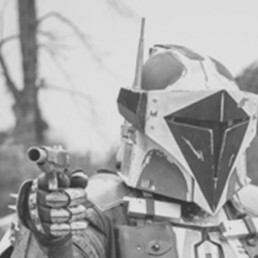 Tom Hutchens is the founder of the Mandalorian Mercs Costume Club. You can follow his antics as “Mandalore the Uniter” on Facebook.